You’ve read What to Expect When You’re Expecting cover to cover. Decorated the nursery. And stuffed the freezer with weeks’ worth of dinners. Now that the arrival of your baby is imminent, there’s just one thing left to do while you wait: pack your bag for the hospital. It’s important to have your hospital bag ready to go at least three weeks before your given due date. You don’t know whether your child will decide to arrive early or late – so it’s better to be prepared. Here is our ultimate labour luggage checklist. You may wish to add in your own bits and pieces too. Even if you arrive with nothing else, your hospital notes are essential. They communicate to the maternity staff what your pregnancy has been like, any hospital visits and pretty much anything they need to be aware of. A nightdress is a must in your hospital bag as you’ll be spending many hours in a hospital bed. One that is easily adaptable for breastfeeding is ideal too. A dressing gown for keeping warm once you’re up and about will be a much-appreciated home comfort. These are easiest to pop on and off. If you’ve chosen to bottle feed, then make sure you’ve got a baby bottle and some formula in your bag already. Even if you’re going to breastfeed baby you may still need one as sometimes baby doesn’t take to breastfeeding straight away. By now you know the gory details of giving birth. Before, during and after labour it can be a bit messy. Comfort and cleanliness is a top priority so wear some old, comfortable underwear you don’t mind getting ruined. You may not be getting ready for a big evening out but even in hospital you’ll still want to keep your teeth cleaned and hair brushed. So, make sure you have the basics like a face cloth, hairbrush, hair band, toothbrush and toothpaste. 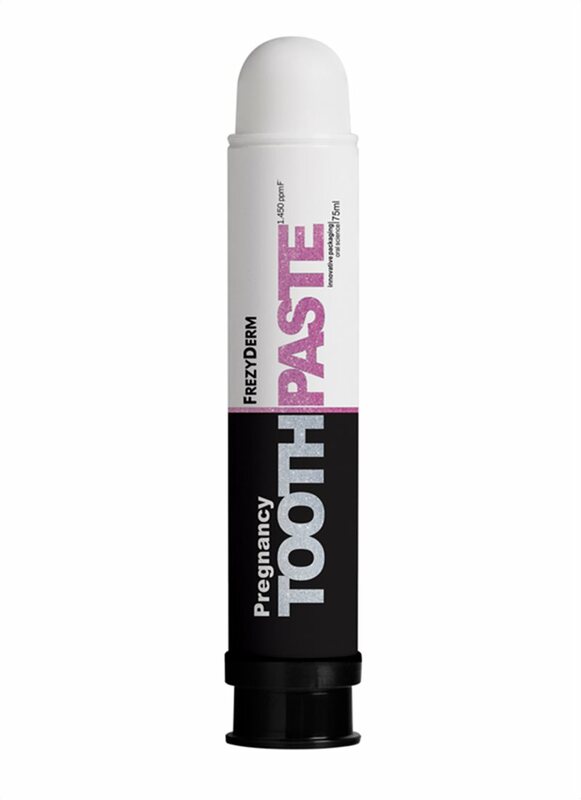 Our Pregnancy Toothpaste is specially created for your daily oral care during pregnancy and lactation, making it a hospital baby bag must. Each time you feed baby take a look at the time and make a note of when it was. This will help you keep track of when baby has been fed. Ok, so this won’t go in your bag obviously, but it’s still very important. If your partner or family member is planning on taking you and baby home in a car from hospital, a baby car seat is a must. Most hospitals won’t let you leave without one! The hospitals may not be able to provide enough pillows to make you fully comfortable, so you should consider bringing your own. It’s also a good idea to pack a V-shaped pillow for breastfeeding your baby. Some of our Baby Cream will go a long way. Newborn baby’s skin is very gentle so you’ll want to make extra sure they are well looked after. 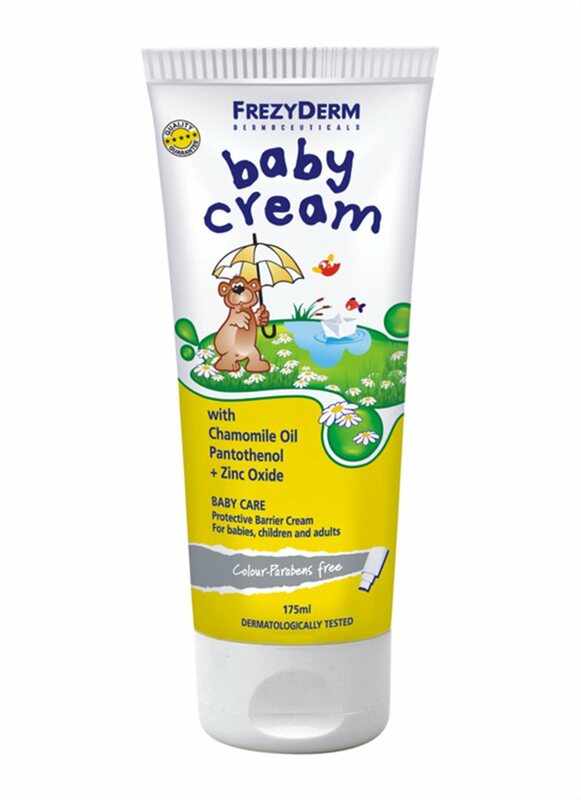 This baby cream leaves a protective barrier which prevents nappy rash. The bleeding from your womb will start as soon as your baby is born, so pack plenty of these. The warm hospital air can dry out your skin. 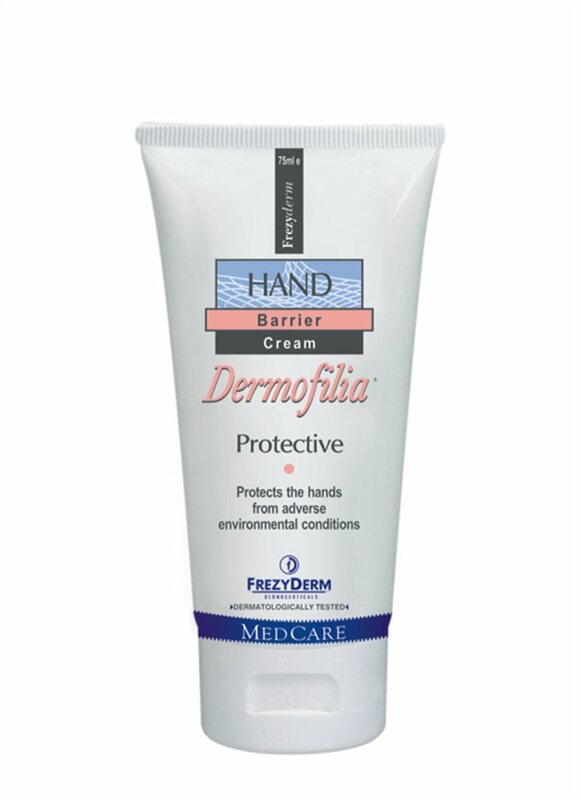 Keep your hands super-supple and smooth with Dermofilia Hand Cream. Very soon you’re going to have another little person to clothe and they’ll need changing too. Make sure to pack plenty of baby grows, nappies, little hats and blankets for baby. Mittens for babies are important too as these help stop baby from scratching their faces, as they often do.